Below is a list of homes for sale, if you would like to refine your search within 85023 you can easily do so here. 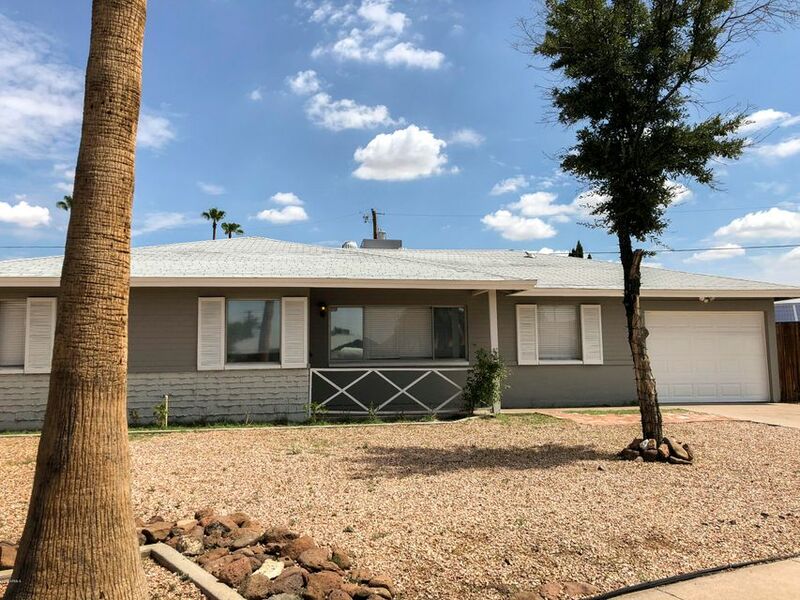 Great opportunity for 3 bedroom 1 bath home located in North Phoenix close to schools, shopping, restaurants, hospitals, and more! 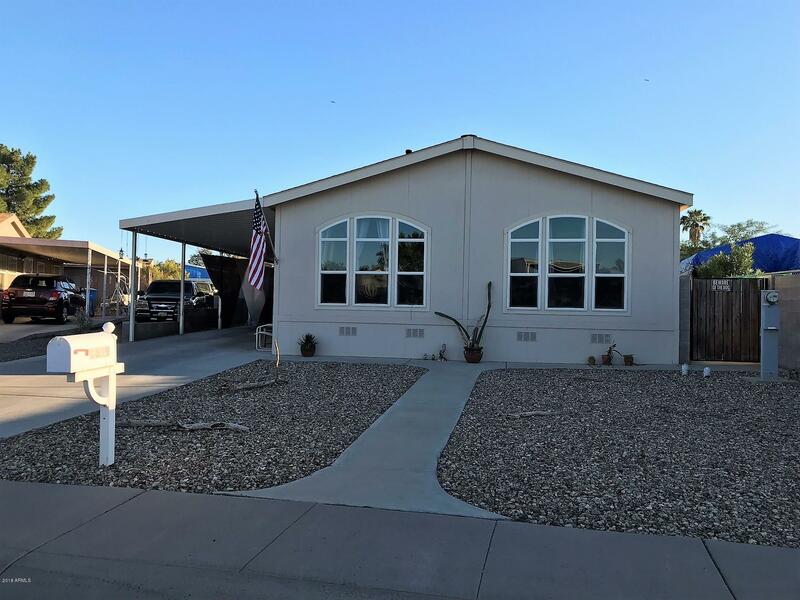 This home offers two family living spaces with an open kitchen/living room space with recently updated laminate wood flooring and offers a stainless steel range and dishwasher. Additional living room located off of great room with separate exterior access. The home's full bathroom has a recently updated contemporary tiled tub/shower surround. Block constructions offers increased insulation. The large backyard is enclosed with block fencing for privacy and boasts of a built in fire pit, shed, and RV gate access. 2008 BUILT CLAYTON MFR HOME * 2X6 CONSTRUCTION * WELL-ESTABLISHED QUIET NEIGHBORHOOD * PERFECT STARTER HOME OR INVESTMENT * SPACIOUS FLOOR PLAN * 3 BEDROOMS * 2 BATHROOMS * BLOCK FENCED YARD * EXTENDED CONCRETE SLAB FOR PARKING * COVERED CARPORT HOLDS 3 CARS TANDEM * LIGHT BRIGHT KITCHEN BOASTS ISLAND & WALK-IN PANTRY * MAPLE CABINETRY * ALL APPLIANCES INCLUDED * INSIDE LAUNDRY * FLOOR TO CEILING WINDOWS IN LIVING ROOM * VAULTED CEILINGS THROUGHOUT * LOW MAINTENANCE FRONT AND BACK * GREAT CENTRAL LOCATION * CLOSE TO SCHOOLS, SHOPPING, PARKS & GOLF * QUICK AND EASY ACCESS TO I-17 * MUST SEE! Fabulous corner lot home. 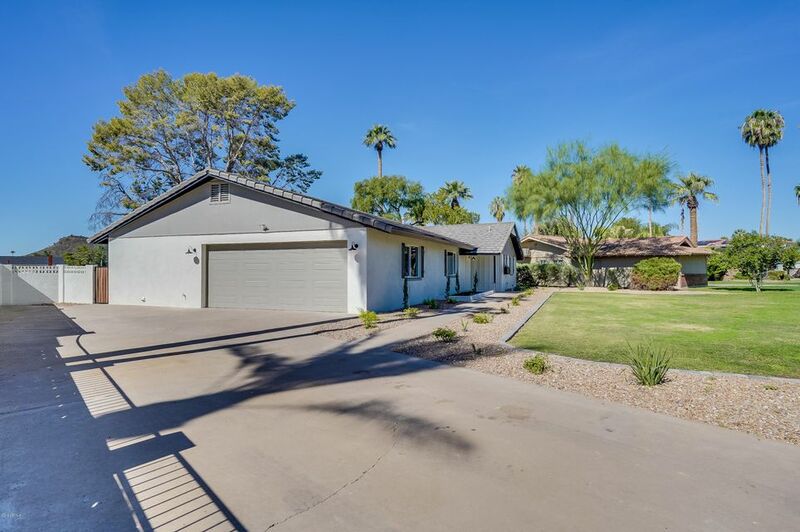 Privately set at back of this gated community, this 3 bed/2 bath home offers an open floor plan, large master bedroom with walk-in closet, low maintenance landscaping, tile and carpet throughout. Vaulted ceilings, bay windows allow natural light to stream throughout the home. 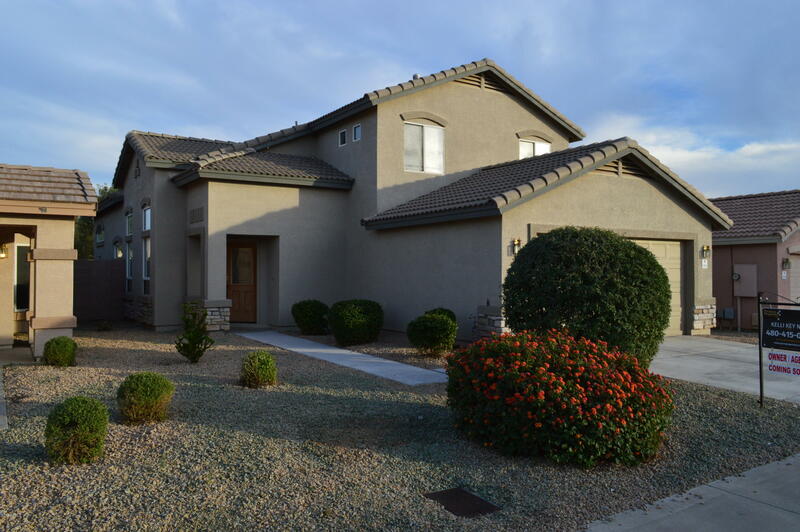 Great all city access, just minutes from SR 51, and I-17. Brand New Appliance Package Available. WOW! 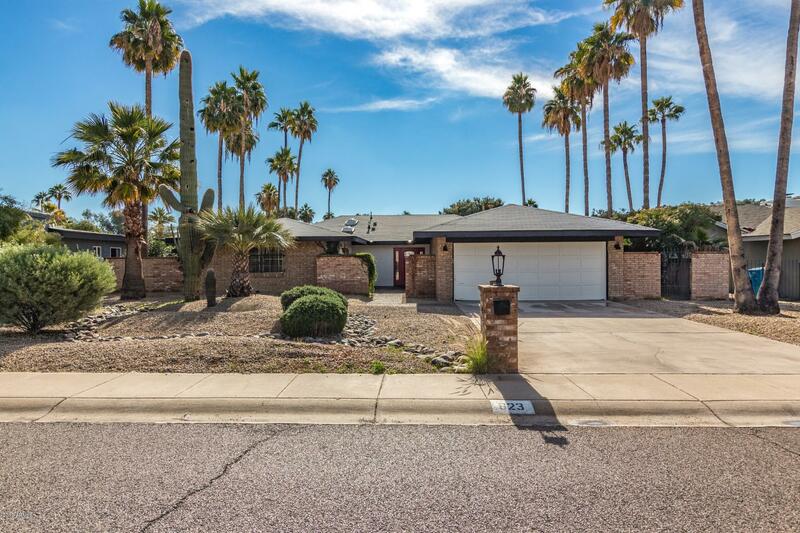 Unbelievable single level property is now accessible on a corner lot in desirable Phoenix! Offering desert front yard and RV gate/parking. Living is easy in this perfectly spaced home complete with 4 bed, 2 bath, beautiful brick fireplace in family room, and neutral paint tones throughout the entire house. You must see this lovely open kitchen comprised of a centered island with breakfast, granite countertops, lavish back-splash, sparkling appliances, and recessed/pendant lighting. Master suite includes a mirror sliding/door closet and an elegant full bath with private exit and dual sinks. You will absolutely love this backyard complete with a covered patio, grassy area, storage shed, and fire-pit perfect for entertaining. This home has it all! Nothing to do here but unpack. Call now! 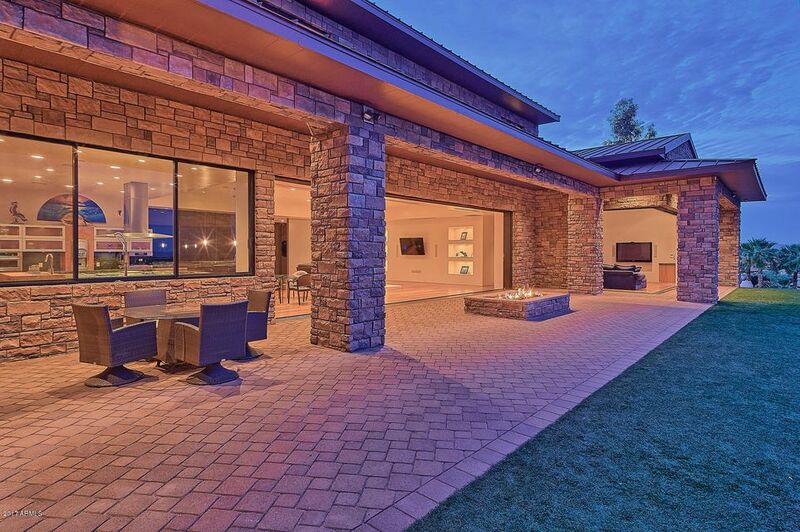 Come see this absolutely GORGEOUS remodel in Phoenix on the golf course! 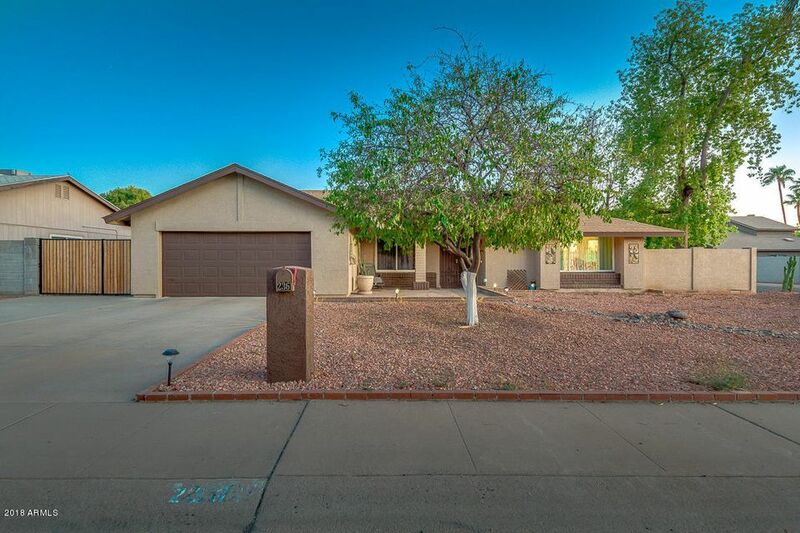 This beautiful home features 3 bedrooms, 2 baths, 2 car garage, & a stunning backyard with a pool! Open concept living room, kitchen & dining. Fully remodeled kitchen with white shaker cabinets, white subway tile backsplash, quartz countertops, & stainless appliances. Airy and bright family room with a fireplace. New bathroom vanities, toilets, & shower tile. Stunning backyard with a covered patio & sparkling pool, overlooking the golf course and wide mountain views! Come see this home today! 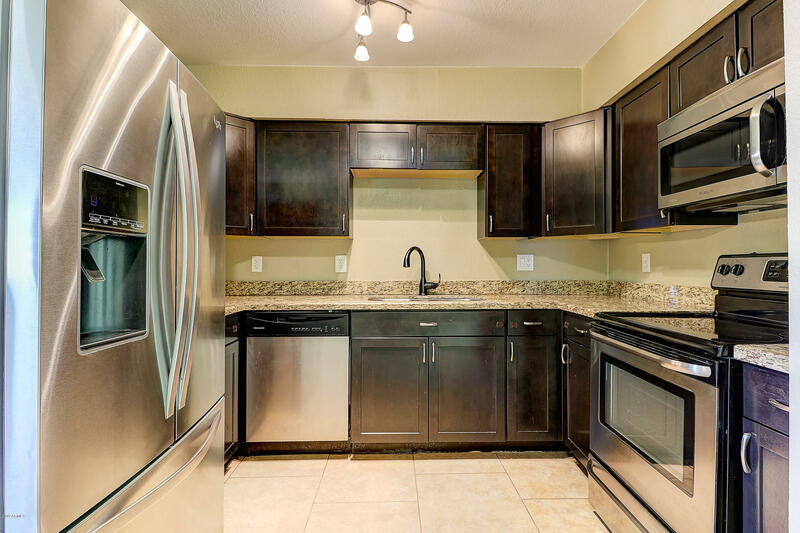 Beautiful Home with espresso cabinets, granite counter tops and stainless steel appliances that is sure to make any cook happy. 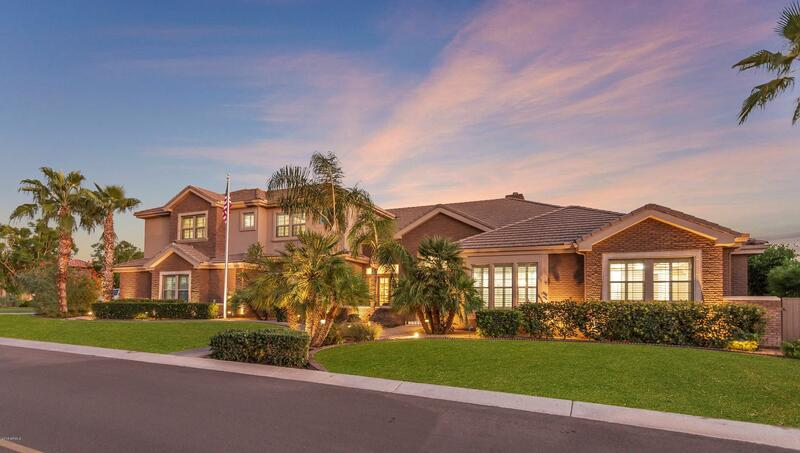 This Home features a split floor plan with a master suite and walk in closet. across the living room, you'll find 3 bedrooms. At the rear of the home you'll find the family room, thats perfect for entertaining. With the addition of solar cooling this home in the summer is a breeze. With a Solar Lease Payment under $125, You'll need a new hobby just to spend the savings. 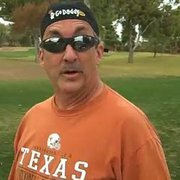 Don't wait schedule your private tour today !! 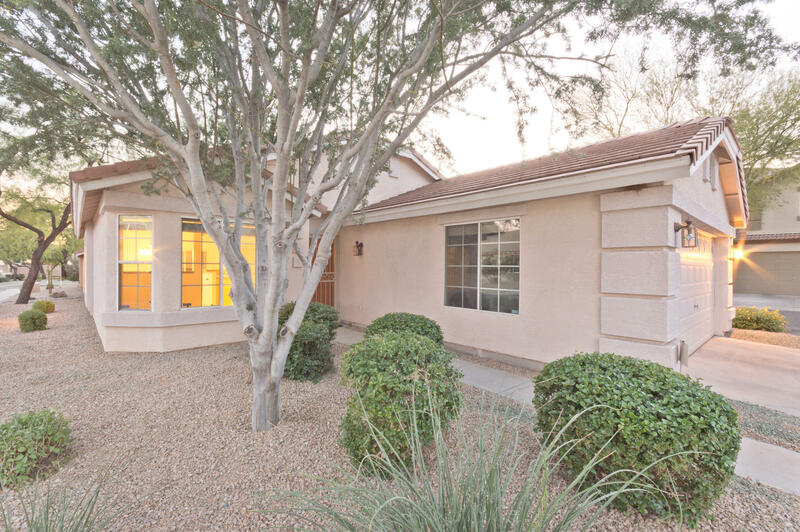 Beautiful remodel in Moon Valley just minutes for the Country Club. House was redone with an open floor plan. Beautiful kitchen was redone with all new soft close cabinets new counter tops, large gorgeous island and custom shelving. 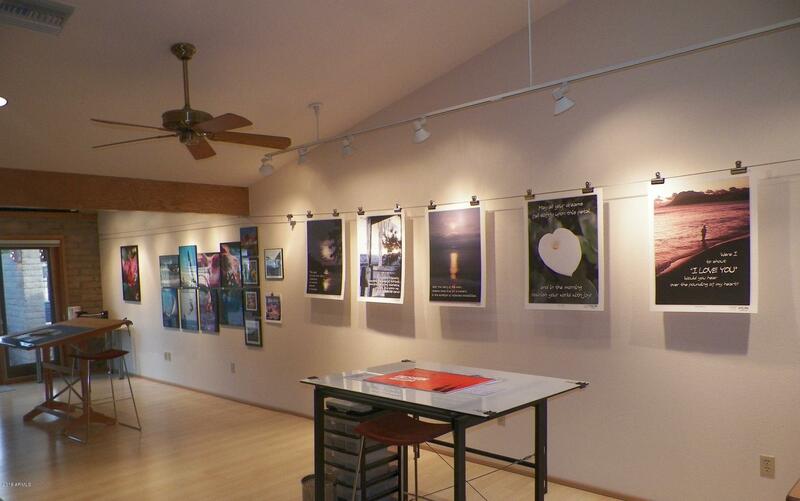 All new recess lighting throughout the house as well as beautiful picture windows in the dinning area. Gorgeous custom flooring throughout the home including the master and one bedroom, other two bedrooms have new carpeting and walk in closets. All restrooms were redone with neutral tones and granite counter tops. Master shower is a must see with a over sized shower and a large soaking tub. The pool was just redone all new along with installation of new pool equipment. New roof and new paint inside and out. Come take a look your buyer will love it! 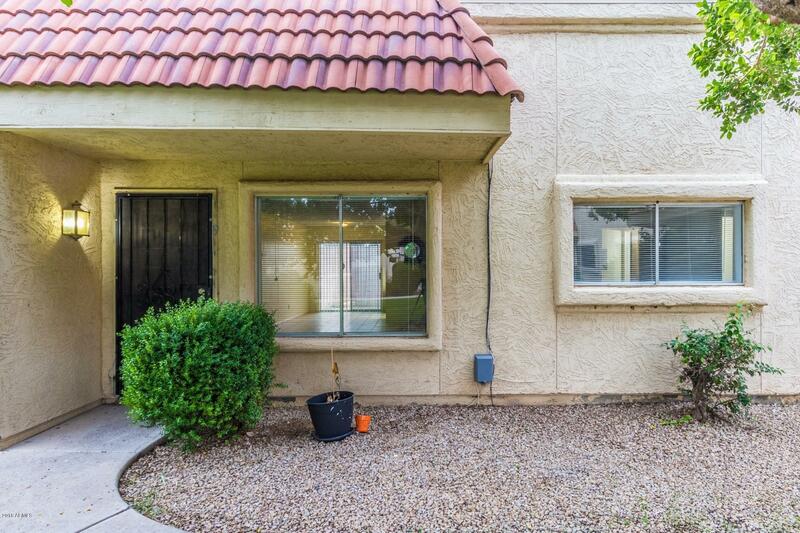 Beautiful townhouse in North Phoenix. Home has 2 large bedrooms and a the master suite has its own bathroom for privacy! This townhouse nests in the beautiful Persian Gardens community with a beautiful green belt view and large trees for shade and green scenery. 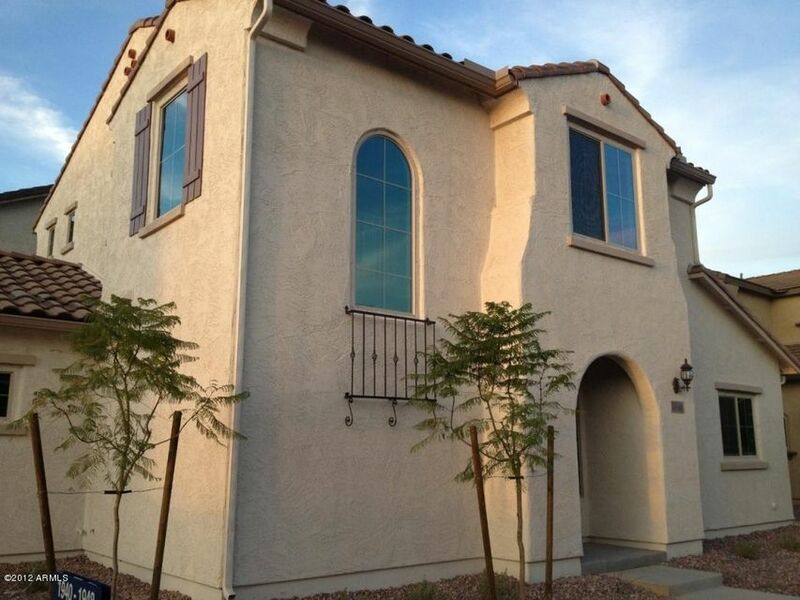 This home is conveniently located minutes from both the 101 and i17 freeway for easy commute. At this price you will be paying more for rent elsewhere! Home also has a nice size patio and washer & dryer!!! Newly remodeled town-home in a quiet neighborhood. Stainless steel range/oven and microwave, updated cabinets, dual-pane energy efficient windows in bedroom, living room and Arcadia door. New wood like laminate flooring throughout, new carpet in bedroom and new paint throughout. Cozy private patio. Well maintained subdivision including pool, children's play area, half court basketball. 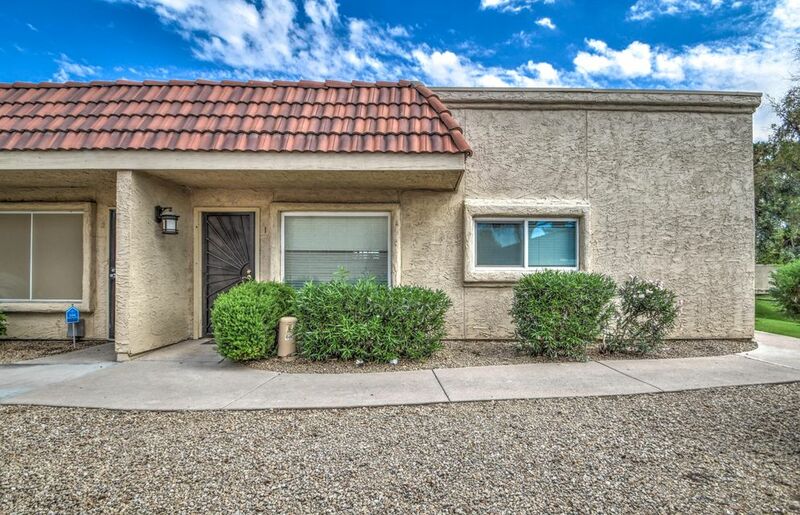 Close proximity to Loop-101 and I-17 freeways, shopping and dining. 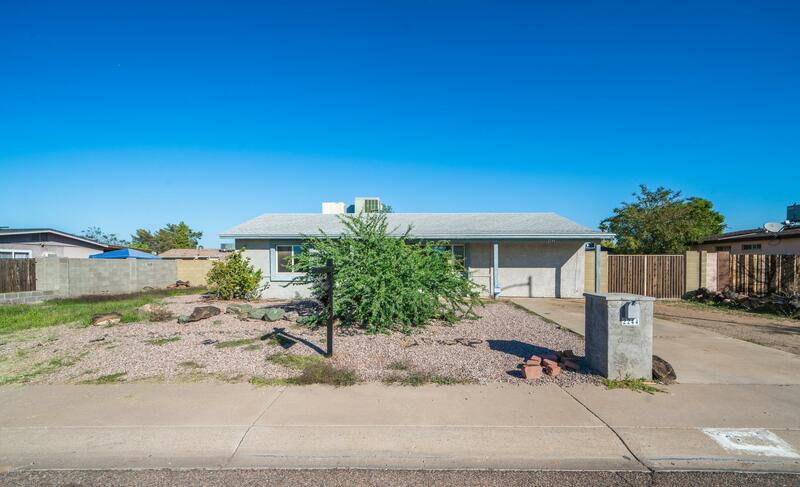 Gorgeous cul-de-sac lot home in North Phoenix. Minutes from shopping, dining, freeways, and more! Spacious kitchen with ample kitchen cabinets. New flooring throughout. Gorgeous tile bathrooms. Large Master suite with 3/4 bath. Single level living. This is a home you don't want to miss, so come see it today!